Begin your doctorate today by applying to one of our Ph.D. programs. Application decisions are made by committees within the academic departments, ensuring your credentials are reviewed by faculty in the same field as the program to which you are applying. 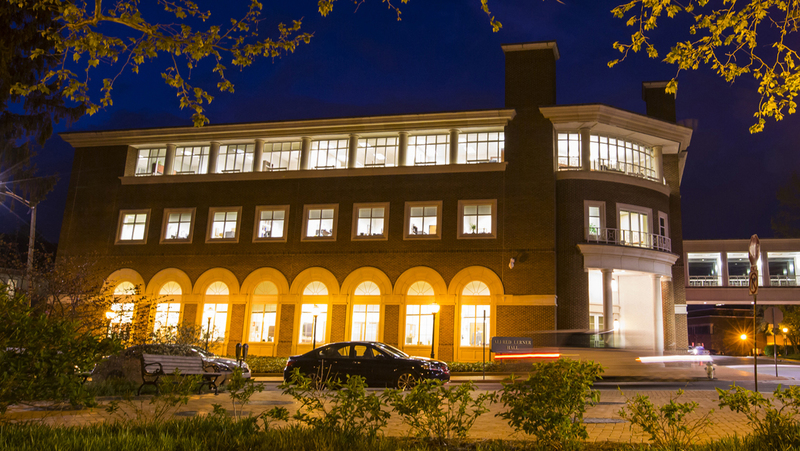 Admission to the Lerner graduate programs is selective and competitive, based on the number of well-qualified applicants and the limits of available faculty and facilities. You are neither guaranteed admission by meeting stated minimum requirements nor precluded from admission by not meeting them if you offer other appropriate strengths.